Discussion in 'Guild & Town Hall' started by Winfield, Oct 13, 2014. PaxLair is building new facilities this release, to include basements (including an arena). 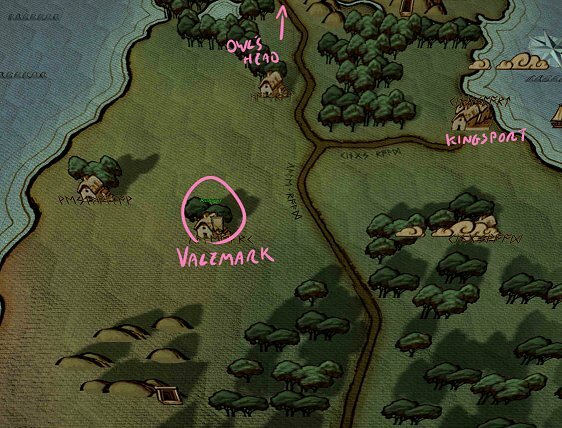 We may test using buildings not in the Valemark area, such as shoreline/water lots. The main goal in this release for PaxLair is to continue ideas for building the town and holding new events. Margard, Gaelis, Whitestag and 7 others like this. 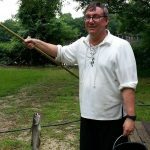 We are excited about all the new things in Release 11. Plus, we will have a lot of spontaneous activity in PaxLair in Valemark too! We are building a great stage for a live theatrical performance by the Britannia Theatre Troupe! And will be broadcast on Avatars Radio too! -- Saturday, October 25, at 10 AM Central US Time. And I am hosting a Spooky Braemar tour at 4:30 PM Central US Time ... want to be scared!?! There's lots to do! See http://avatarscircle.com/community-events/ for all the PaxLair and other community events! R11 is almost here! Amberraine, Mata, smack and 2 others like this. We have done a great many things in PaxLair so far Release 11 ! ... Built up the town, hosted a play by the Britannia Theatre Troupe, helped Vengeance people settle in a camp, built a barn, stage, armory, and outdoor dining area, hosted Explore Novia! Spooky Braemar stories, and much more! We have not had much time to report things on the forums, because we are having so much fun and activity in the "game". We have acquired the use of a Duke Keep in Ardoris and arranging two events there for Sunday. Come out and /zone Winfield PaxLair and see what we are doing! Amberraine, Arianna and Jatvardur like this. Hello PaxLair! Long time no see I just became a supporter and am interested in joining (again!). Congratulations on becoming a SotA Backer! We will be forming our PaxLair Knights and Guards and Reporters and Crafters and many more groups over the months ahead. So come out and see us during the next Release or now while R11 is still alive! We are in Valemark. We will be around here and there, not very much during the weekdays though. Arianna and Net like this. I don't get it. 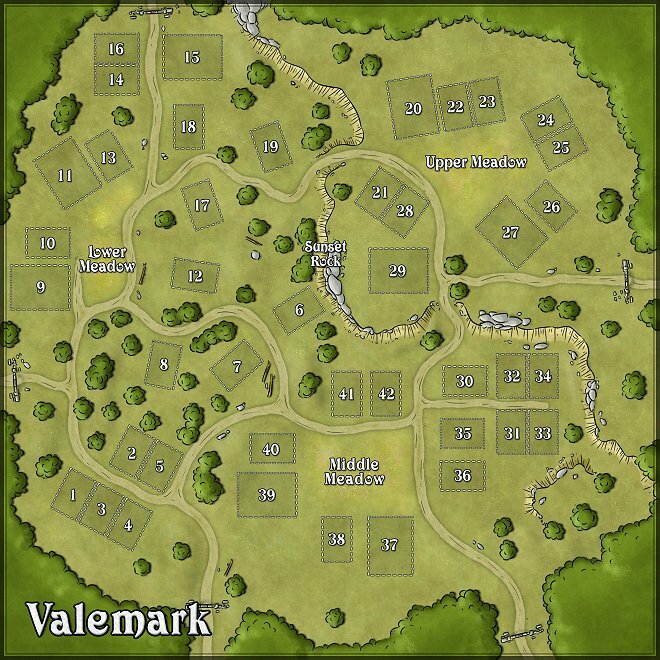 Are you actually building a town (placing trees, placing roads, placing lots) or are you just using Valemark's template and calling it something else. If it's the latter, I hope many raids upon it. Good question - We do not have the ability to place trees, roads, or lots. We will have a design session with the developers in a few months -- then they place these things for us into our metropolis and holdfast. In the meantime, we are using the Valemark location and calling a portion of it PaxLair as we test out concepts, events, and housing. So far the permanent residents of Valemark have not complained (since there aren't any). Most of our time and energy to build PaxLair will be spent creating and working with establishments, events, and guilds that will form over time. The pre-Alpha environment is helping us in great ways. We discover what can and can not be done through the mechanics. We discover types of events that are possible and the flexibility to run those events, like theatrical plays, court cases, and dungeon runs. We discover the other towns, guilds, groups, and people to interact with for years to come. Spoon, Sindariya, Lord Baldrith and 3 others like this. Jatvardur, Arianna, smack and 1 other person like this.